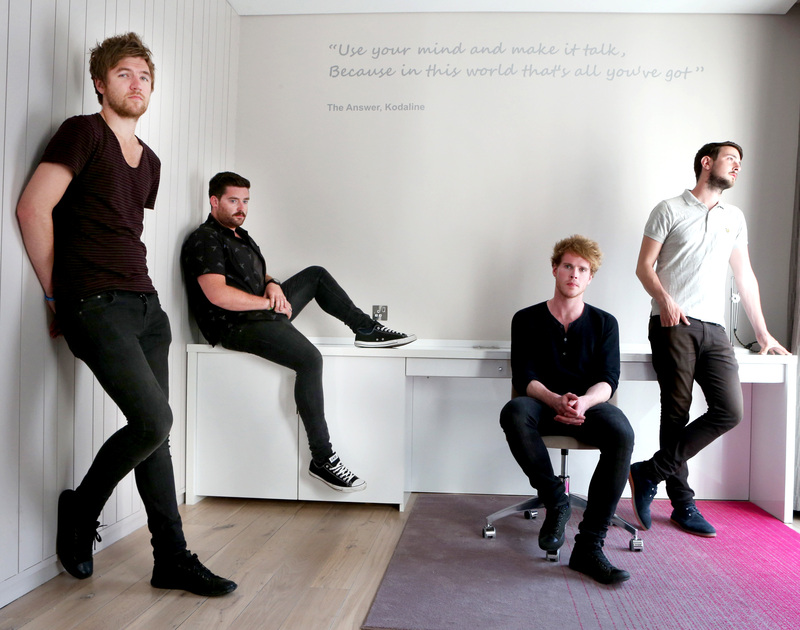 When Kodaline was first entering our music consciousness, their Facebook bio identified them simply as “four lads in a band.” Now with a chart-topping debut album under their belts, the Dublin-based band has been performing to capacity crowds from Milan to Montreal, London to LA. I first wrote about their music last year after hearing them at the 9:30 Club in Washington, D.C., supporting Airborne Toxic Event. 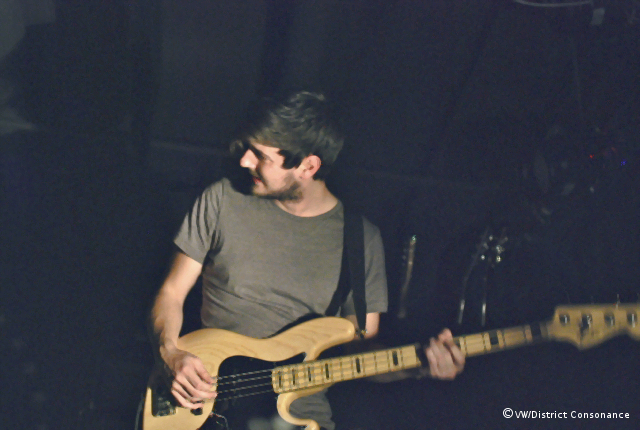 When Kodaline returned in early 2014 — this time in a headlining tour — I was thrilled for the opportunity to chat with Jay Boland (bass guitar) and Steve Garrigan (vocals, rhythm guitar, harmonica, keyboard). Here’s the interview, along with some photos from the show. I heard you guys finishing up sound check just now. Jay: Yes, so we’re getting ready for our third gig in Washington! It’s awesome. [U Street Music Hall] is a really cool venue as well. Next time the 9:30 Club. That’s the plan. That would be exciting. I love that venue. Jay: [W]e started this tour in Toronto in the Danforth, and that was the last gig we did with everyone on our first tour in the U.S. So we’re starting our big headlining tour in the U.S. in the place where we finished last time. It’s a good cycle. And it was all within about a year. You guys have been busy. Jay: [laughs] It’s been non-stop. Apart from sound check, do you have other pre-show routines, rituals? Jay: No, nothing, really. We’re very lackadaisical before the show. Warm up a little. We love playing gigs so the energy comes up the second you go up there [on stage]. Vinny [drummer Vinny May] has a Playstation case that he built for his new PS4. He got it for Christmas and he couldn’t bear to leave it at home. So he built a case with a screen in it and that’s his touring game system. And so we end up playing these really stressful computer games. Because touring isn’t stressful enough. Jay: [Laughs] Exactly. We were stuck on the freeway for about 12 hours the other night. Broke down on the way from Philly to Boston. But we got there in the end.